Read . . . . .Interesting ‘beloved…’ in the New Testament (KJV) . I am no preacher, but, am a prime sinner and living in this world in HIS mercy. For a sinner like me too, when I read “The Holy Bible” KJV, the following verses were given in the context of “favour…ed…”. but Rachel was beautiful and well favoured. for I have learned by experience that the LORD hath blessed me for thy sake. and he knew not ought he had, save the bread which he did eat. and gave him favour in the sight of the keeper of the prison. and they fed in a meadow. and stood by the other kine upon the brink of the river. the seven well favoured and fat kine. So Pharaoh awoke. as at the beginning. So I awoke. and the seven empty ears blasted with the east wind shall be seven years of famine. Exodus 11:3 And the LORD gave the people favour in the sight of the Egyptians. and in the sight of the people. so that they lent unto them such things as they required. And they spoiled the Egyptians. Numbers 11:11 And Moses said unto the LORD, Wherefore hast thou afflicted thy servant? that thou layest the burden of all this people upon me? and let me not see my wretchedness. and send her out of his house. but that he might destroy them, as the LORD commanded Moses. for ye did not give unto them at this time, that ye should be guilty. though I be not like unto one of thine handmaidens. both with the LORD, and also with men. for he hath found favour in my sight. and see my brethren. Therefore he cometh not unto the king’s table. 1 Samuel 25:8 Ask thy young men, and they will shew thee. and to thy son David. nevertheless the lords favour thee not. and he that is for David, let him go after Joab. the sister of Tahpenes the queen. unto the city of my fathers’ sepulchres, that I may build it. the keeper of the women, appointed. And Esther obtained favour in the sight of all them that looked upon her. and made her queen instead of Vashti. and the king held out to Esther the golden sceptre that was in his hand. So Esther drew near, and touched the top of the sceptre. and I will do to morrow as the king hath said. which hath pleasure in the prosperity of his servant. because mine enemy doth not triumph over me. because thou hadst a favour unto them. even the rich among the people shall intreat thy favour. Psalms 77:7 Will the Lord cast off for ever? and will he be favourable no more? and in thy favour our horn shall be exalted. for the time to favour her, yea, the set time, is come. neither let there be any to favour his fatherless children. but the way of transgressors is hard. and his favour is as a cloud of the latter rain. and obtaineth favour of the LORD. but his favour is as dew upon the grass. and loving favour rather than silver and gold. shall find more favour than he that flattereth with the tongue. but every man’s judgment cometh from the LORD. but a woman that feareth the LORD, she shall be praised. but time and chance happeneth to them all. and will not behold the majesty of the LORD. and he that formed them will shew them no favour. but in my favour have I had mercy on thee. where I will not shew you favour. they favoured not the elders. and whom they might teach the learning and the tongue of the Chaldeans. with the prince of the eunuchs. 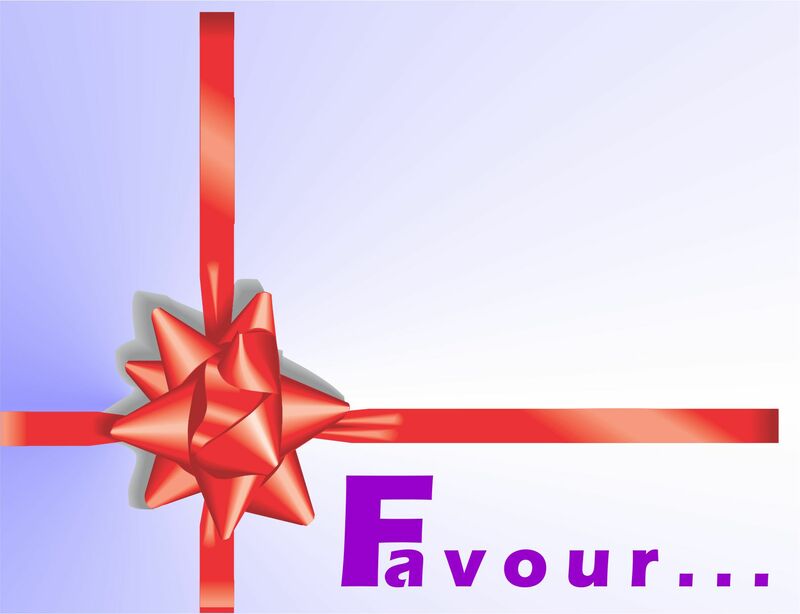 for thou hast found favour with God. and in favour with God and man. and desired to find a tabernacle for the God of Jacob. laying wait in the way to kill him.